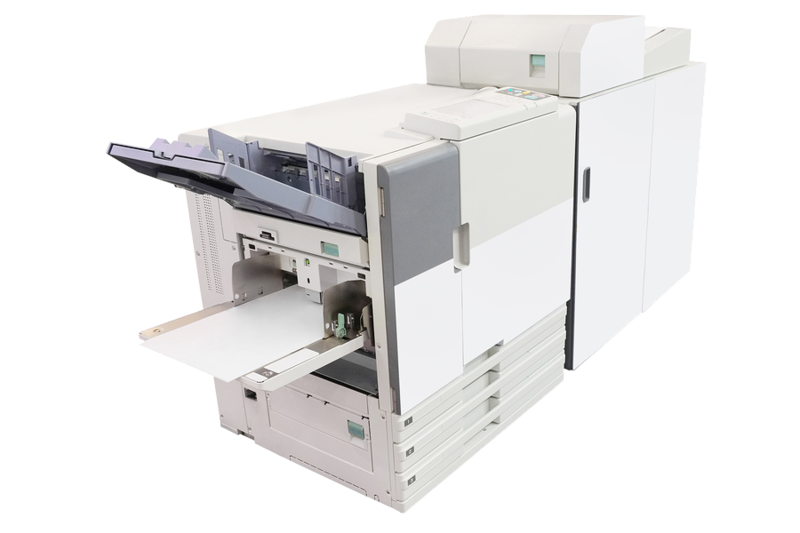 However, with our latest investment in the market-leading digital press; the XEROX 700, we are now happy to say that we believe we are starting to see digital printing starting to rival the quality of Litho. Here’s how it works – the new Xerox 700 has a unique print process, more like a press, that produces perfectly flat output – normally the curly paper is a dead giveaway of older digital technologies. Call me now on 01189 811 777 to see a demo and see if you can tell the difference, or visit our website for more information about all the services GL Print can offer.